Greg graduated from The Ohio State University with a degree in English, with a focus on creative writing. From there, Greg began a successful sales career, as well as tackling several creative writing projects, including blogging and copywriting for advertising agencies and property management companies. 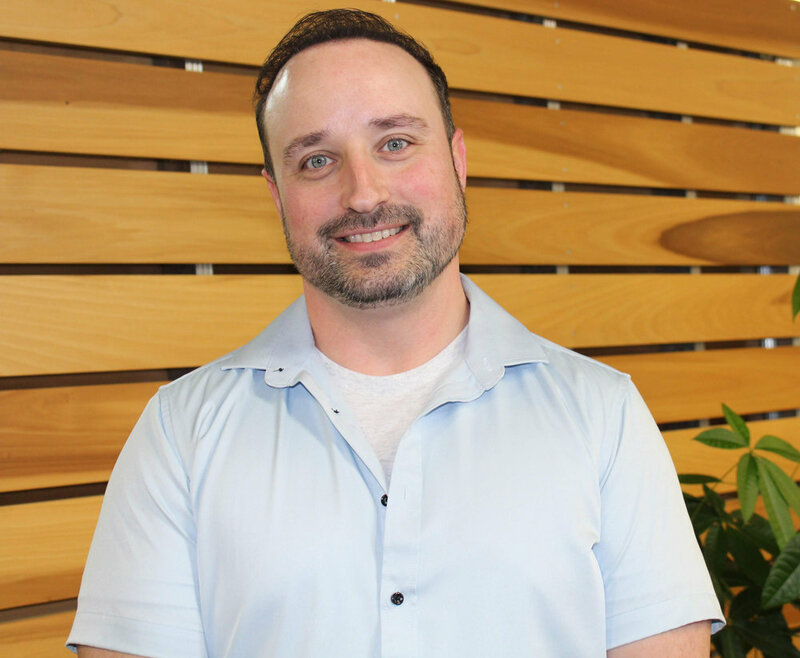 In 2012, Greg began renovating homes full time, however business development has always been his passion, so in April of 2019, he was welcomed into the Portfolio Creative team! In his spare time, Greg enjoys renovating homes, exploring Columbus, going to concerts and festivals, working out, and plays in a baseball league. He is also constantly testing new recipes in the kitchen or on the grill! He also takes annual trips with friends, including a snowboarding trip in the winter, and checking distilleries off the Bourbon Trail in Kentucky.